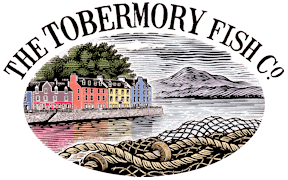 The term ‘The Tobermory Fish Company’ or 'us' or 'we' refers to the owner of the website whose registered office is Baliscate Smokehouse, Tobermory, Isle of Mull, Argyll PA75 6QA. Our Company Registration number is _______. The term 'you' refers to the user or viewer of our website.